A percentage of the price to go to PREDA. 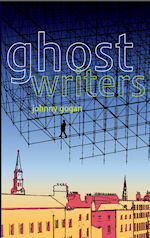 of ghosts keep getting in the way of their creativity. 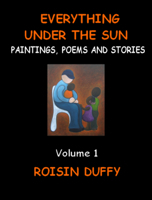 A 120 page collection of paintings and their accompanying poems and stories by artist and writer Roisin Duffy. It covers every topic from the human condition to fantastical worlds, from burning issues to beautiful landscapes - everything under the sun. 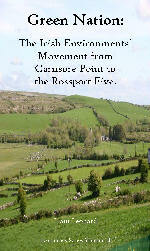 A detailed and comprehensive songbook surrounding key events in Ireland's political, social and sporting history. 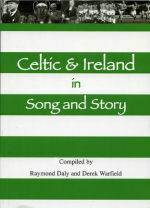 These historical songs and ballads have been used by the Irish people to defend and propagate the many related causes of Ireland. 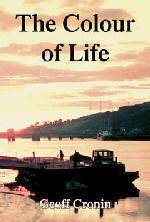 They have been known to educate and inform, to bring knowledge and truth through literature and poetry. 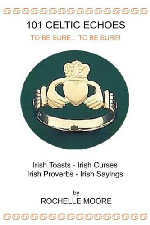 101 Celtic Echoes: To Be Sure... To Be Sure! 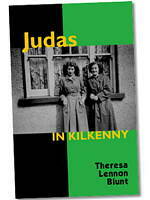 Irish toasts, Irish curses, Irish proverbs,Irish sayings, Irish blessings for Weddings,Anniversary and blessings for almost every special occasion..
A book that will take you down the country lanes of the past. 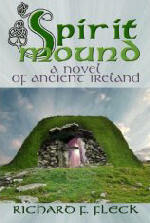 A novel of ancient Ireland when tribesmen built Newgrange as a spirit connector to all times and people. 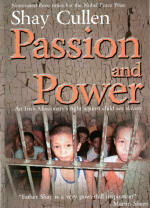 Triumph over adversity in the time of the famine.